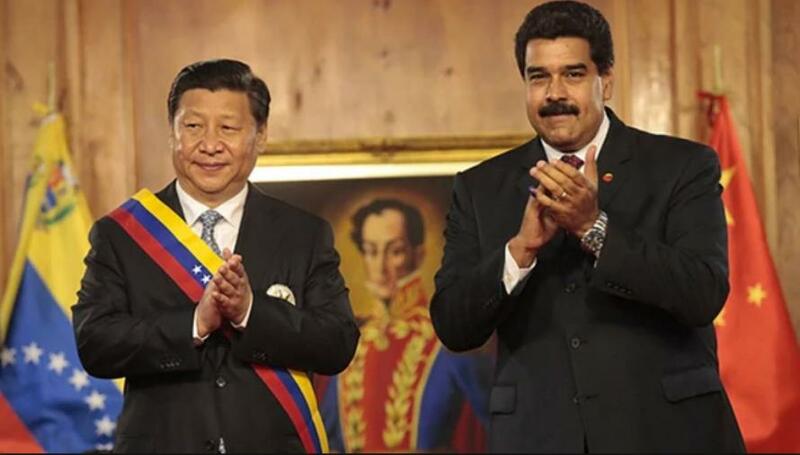 But CSIS argues that China remains a key piece of the puzzle propping up President Maduro’s repressive “narco-regime.” The think tank says that China’s excessive influence is both bad for Venezuela and it also raises security concerns. A full-blown debt default would result in a new stage of suffering for the Venezuelan people. It would also leave Caracas with fewer options for selling its oil if creditors around the world try to seize oil shipments. 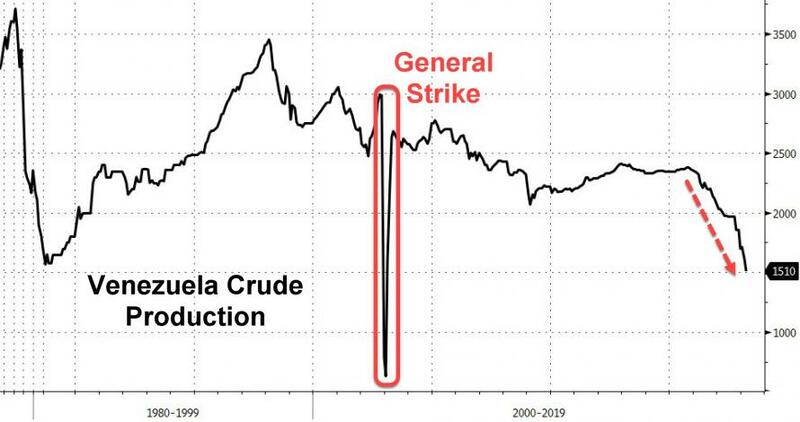 This scenario would also likely result in even greater influence for China and Russia over Venezuela’s resources.